Interim associate dean of students and director of student rights and responsibilities will be engaged in the work of the Enrollment and Student Experience team. George Washington University officials have announced the appointment of two administrative leaders who will play key roles in enhancing the student experience: interim associate dean of students and director of student rights and responsibilities. 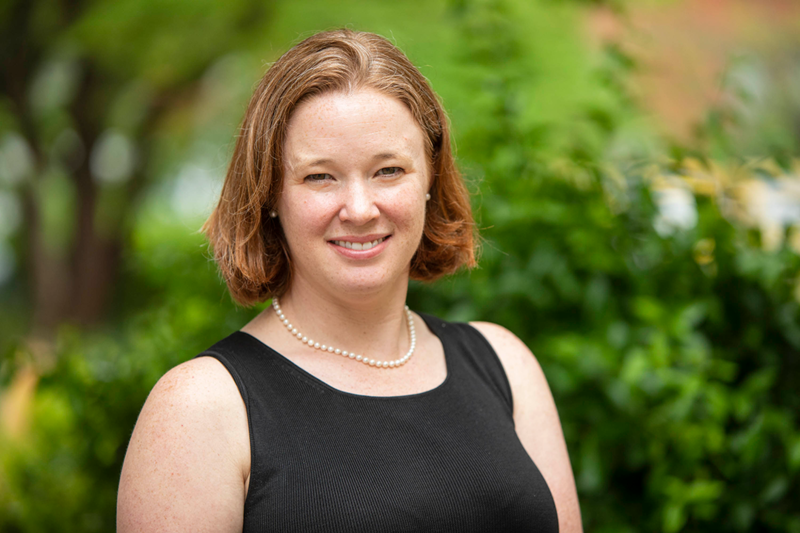 Colette Coleman will serve as interim associate dean of students for six months beginning June 1 to assist with the transition after the departure of Associate Dean of Students Tim Miller, who leaves at the end of May to become vice president of student affairs at James Madison University. The six months in the interim role will allow Ms. Coleman to maintain the current programs in place that benefit the student experience, while also providing continuity during the transition for the new Enrollment and the Student Experience (ESE) team and search for a new dean of the student experience. Ms. Coleman currently serves as assistant dean of students for the Mount Vernon Campus Residential Engagement and Administration. In her current role, Ms. Coleman is responsible for student leadership, resident and academic programming on the MVC. She has been an administrator at GW for 10 years. Christy Anthony will serve as director of student rights and responsibilities. Additionally, after a successful national search, Christy Anthony has been selected as the director of student rights and responsibilities. Ms. Anthony previously served as deputy for equity system administration at Berklee College of Music and has worked extensively on Title IX and student conduct issues at a variety of other institutions including Babson College, Curry College, the Massachusetts Institute of Technology and American University. She also developed a cross-cultural competency in student conduct workshop for the 2017 Association of Student Conduct Administration National Conference. She began her job at GW on May 7. In working to identify a new leader for this critical role, the search committee sought an inspiring leader who could think beyond current practice and infuse principles of restorative practice into the conduct process. Both Ms. Coleman and Ms. Anthony will be engaged in the work of the new ESE unit, beginning this summer. “Christy and Colette are proven collaborative leaders and will no doubt have a positive impact on the university’s efforts to enhance the student experience,” said Ms. Koehler.